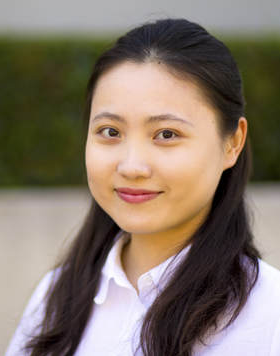 Yucheng received her master’s degree in Teaching English to Speakers of Other Languages (TESOL) from the University of Southern California in 2016. She is interested in second language acquisition & assessment, reading comprehension, writing development, multicultural, and online teaching. She is now working with Professor Young-Suk Kim on reading assessment.